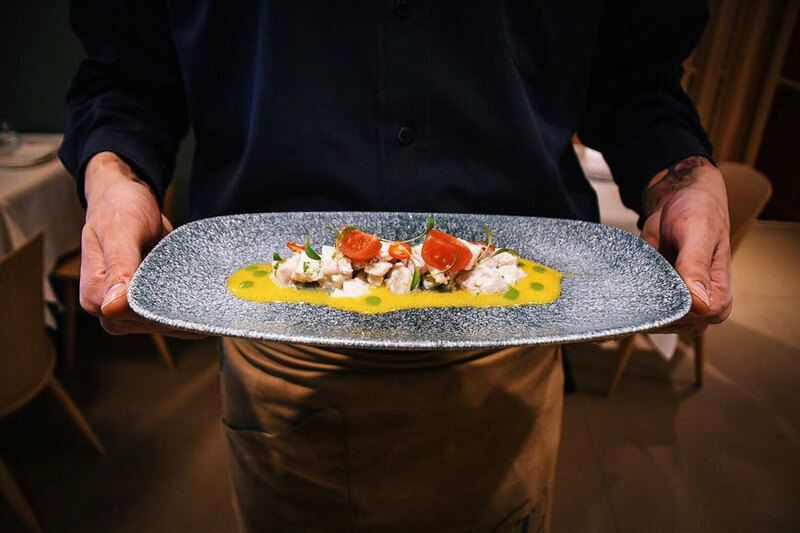 In true Catalan style, Tast serves up a special set midday menu to give you a taste of their fabulous food. 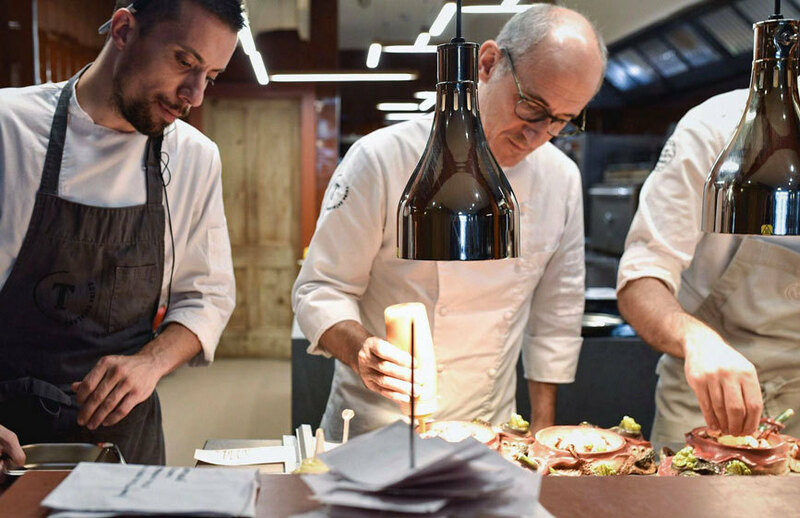 Lunch offers change weekly and include three courses – two of their unique Tastet plates and a main dish – plus a glass of Cava Bocchoris Brut from the Alt Penedès region located south of Barcelona. And all this is yours for £18, because any friend of Confidentials is a friend of Tast’s. Taking inspiration from their roots in Catalonia and the best ingredients of the season, Tast’s lunch menus look something like this: Burned Cauliflower with Bauma Cream, Apricot Confiture and Roasted Spring Onions + Coca de Recapta (a Catalan flatbread speciality) + Pork Cheeks with Oven Potatoes and Padrón Peppers. Whatever they’re making that day, you can be sure you’re in for a treat! The lunch menu is available Tuesday to Friday, noon to 2.30pm, and this offer is exclusive to Confidentials readers. This limited offer is available Tuesday to Friday, noon to 2.30pm, and you must pre-book via the link provided. 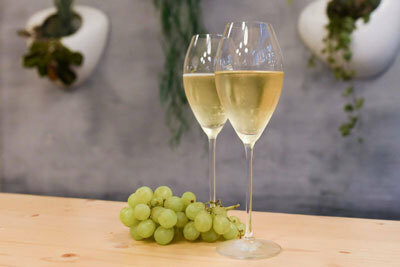 You must announce your voucher when booking to ensure Tast know to offer a glass of Cava Bocchoris Brut and you must take confirmation of purchase when you dine. The offer is valid for one month from date of purchase and voucher cannot be used in conjunction with any other offer or discount, and only on the Tast lunch menu. Please note, the lunch menu is subject to change; speak to restaurant for details.